In this section of the University of Arizona Department of Medicine website, we include various faculty and staff resources to assist employees in their daily jobs as well as to provide guidance for career advice, training and professional development, mentoring and other tools to be successful and position yourself well for advancement in the future in our department, at the College of Medicine – Tucson or with the University of Arizona and beyond. Here, you’ll find “quick links”—of value to both faculty and staff—to biomedical communication services (BioCom), copy services, library services, room reservations, IT support, UAccess, the CatTran shuttle and parking permits. 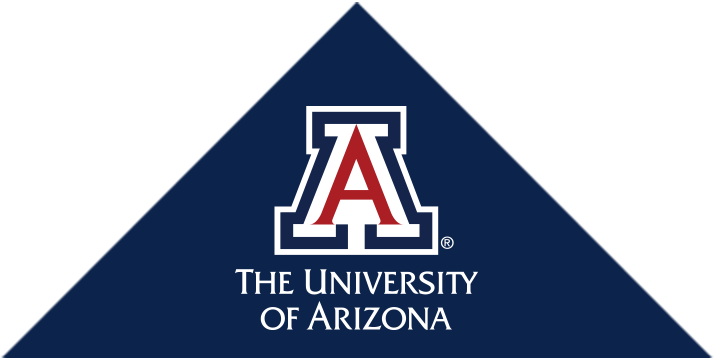 In addition, information on human resource services is available through the UA Department of Medicine, College of Medicine and University of Arizona—again, for all faculty and staff. This includes professional development, work-life balance options and employee assistance programs. You’ll also find access to other resources for general education and research needs here. In addition, there are links to other resources, including for faculty instructional development, research administration and continuing medical education.